SAA is a 12 step program of recovery based on the principles of Alcoholics Anonymous. Our primary purpose is to stop our addictive sexual behavior and help others to overcome their sexual addiction. Our fellowship is open to all regardless of religion, race, ethnic background, marital status, sexual identity, sexual orientation, or profession. Our local meetings offer a non-threatening and accepting environment where our common struggles are shared and we learn how to apply the principles of the 12 steps in our everyday life. 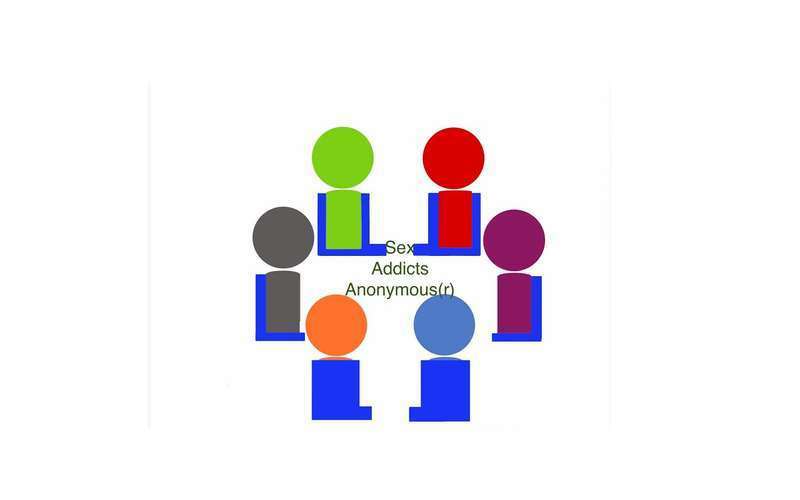 We practice strict anonymity to make our meetings a safe place for all seeking recovery. Want to find out more or get involved in our program? Our Tuesday night meetings are held at 6:00pm each week. First, review the information on https://saa-recovery.org/. Then, a phone call is necessary to gain admission to the FREE meeting. For more information, please call us at 518-227-1570. Or, you can send us an email at [email protected]! We also offer a second weekly 6:30pm meeting on Thursday, and a Sunday morning meeting at 9:30am. The meeting location will be given once you've called the main contact phone number. “The content of this page (or this website) has not been approved by and may not reflect the opinions or polices of the ISO SAA, Inc.” SAA does not endorse the products or the entities advertising on this website.